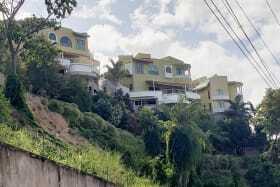 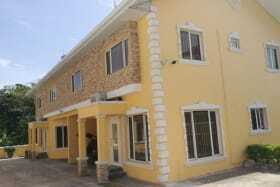 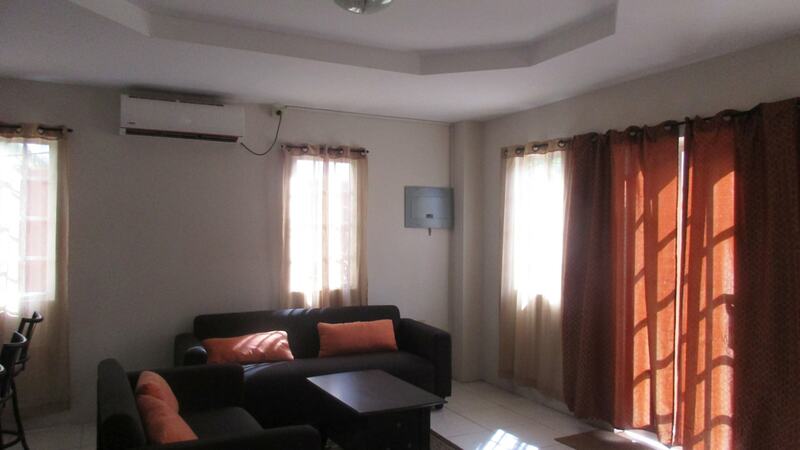 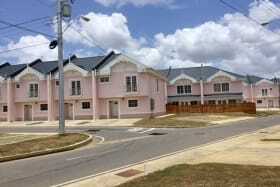 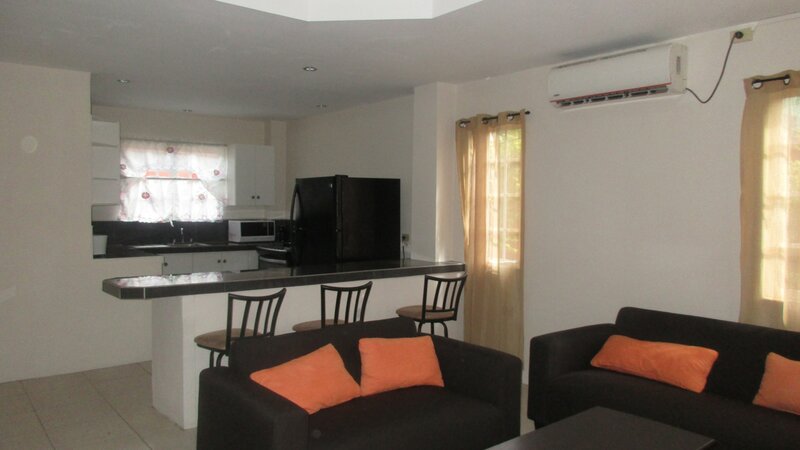 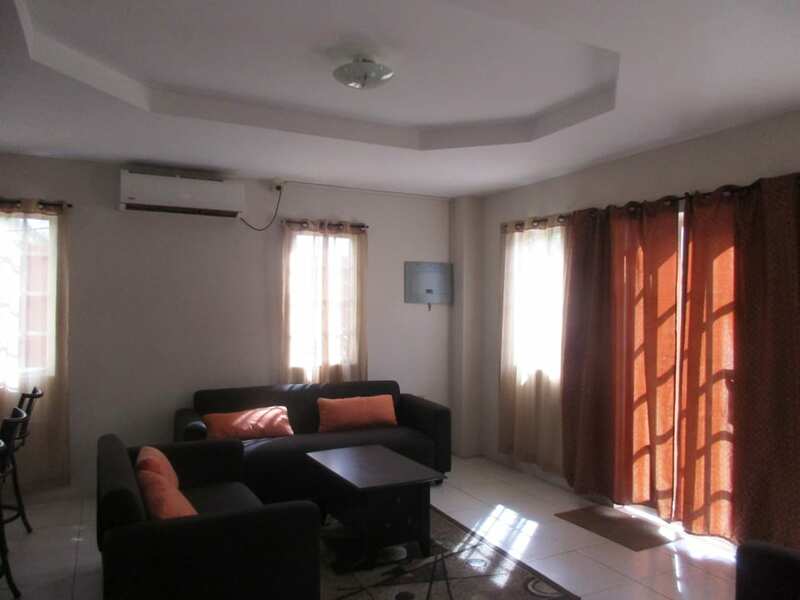 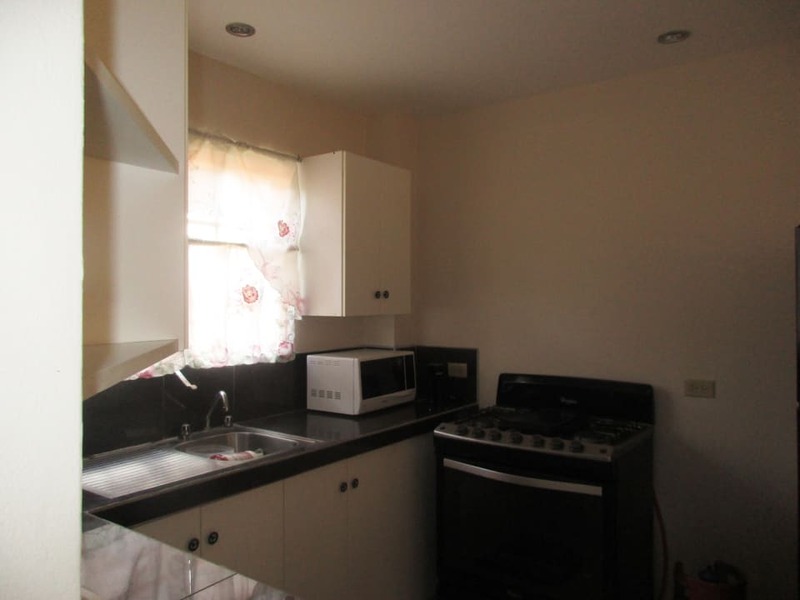 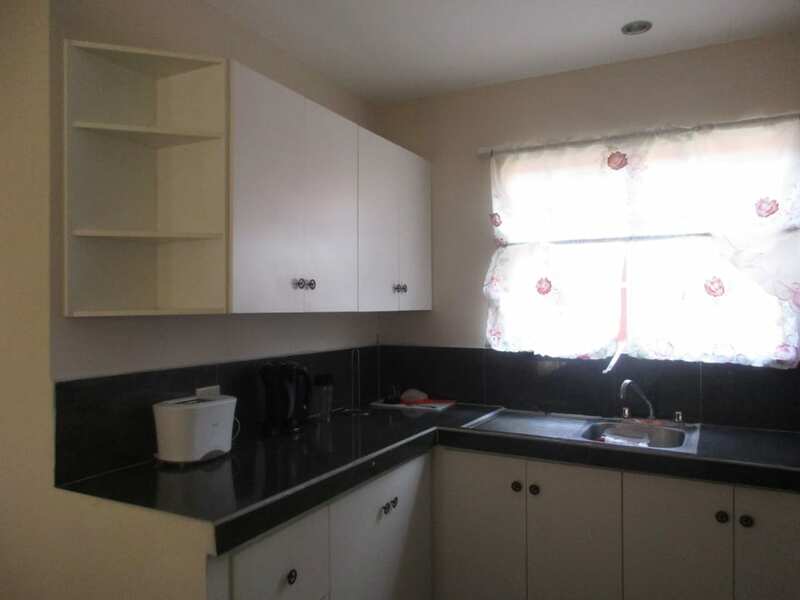 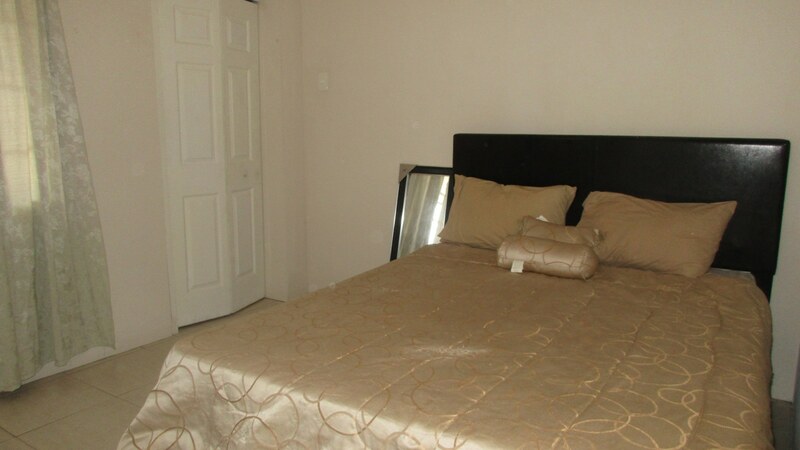 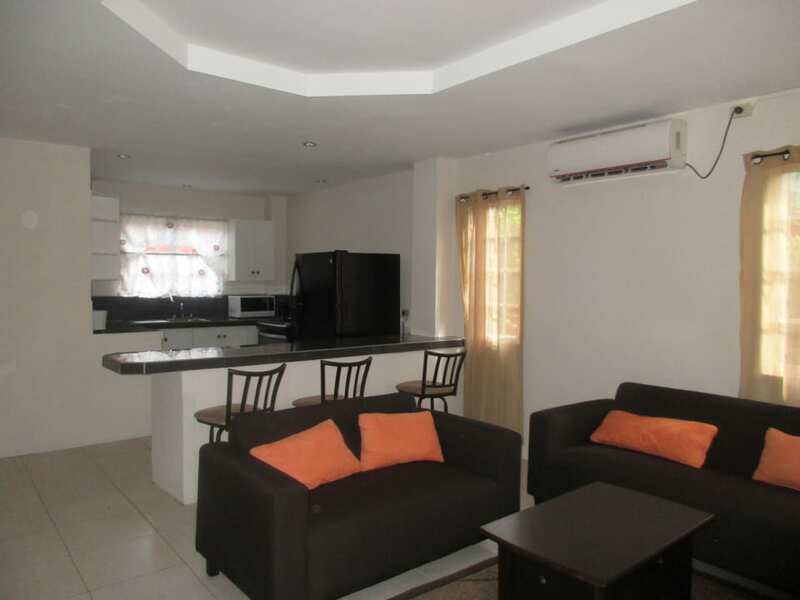 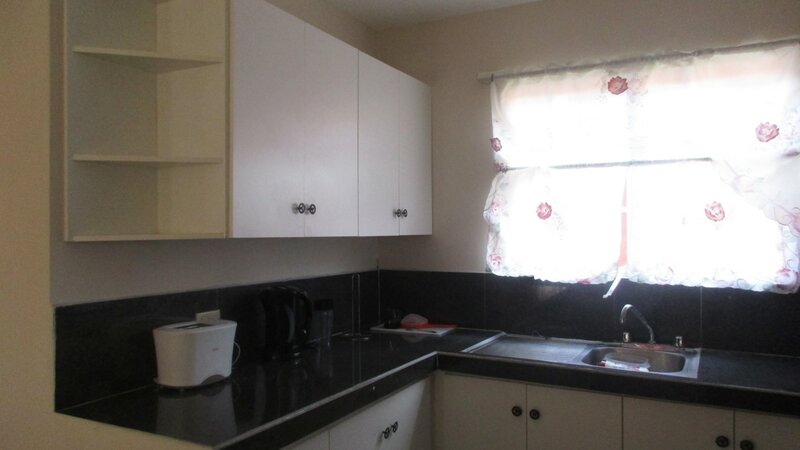 This compound consists of five attached townhouses and one stand alone unit. 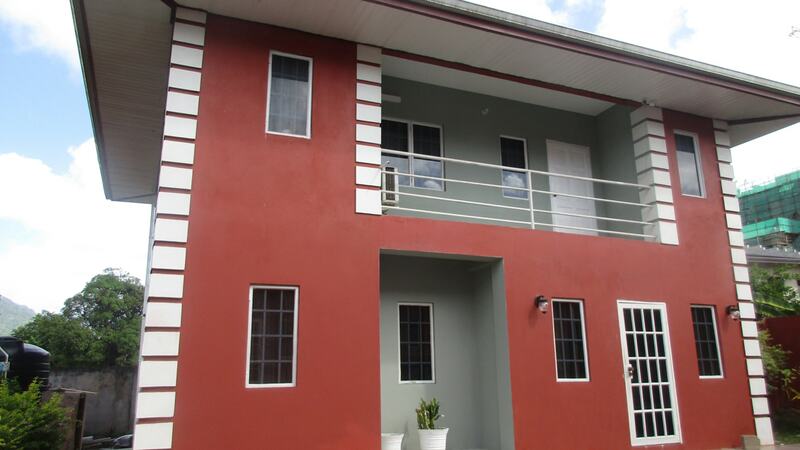 This compound consists of five attached townhouses and one stand alone unit. 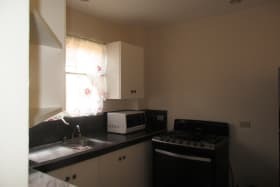 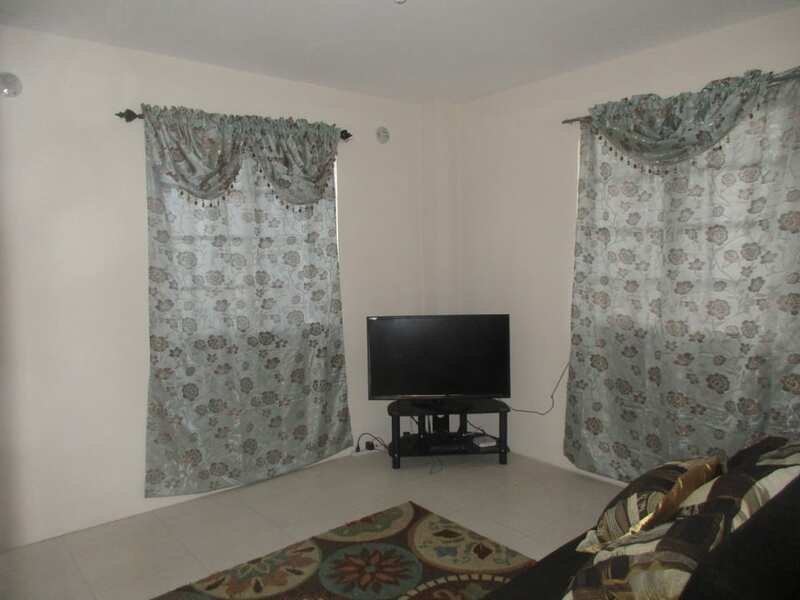 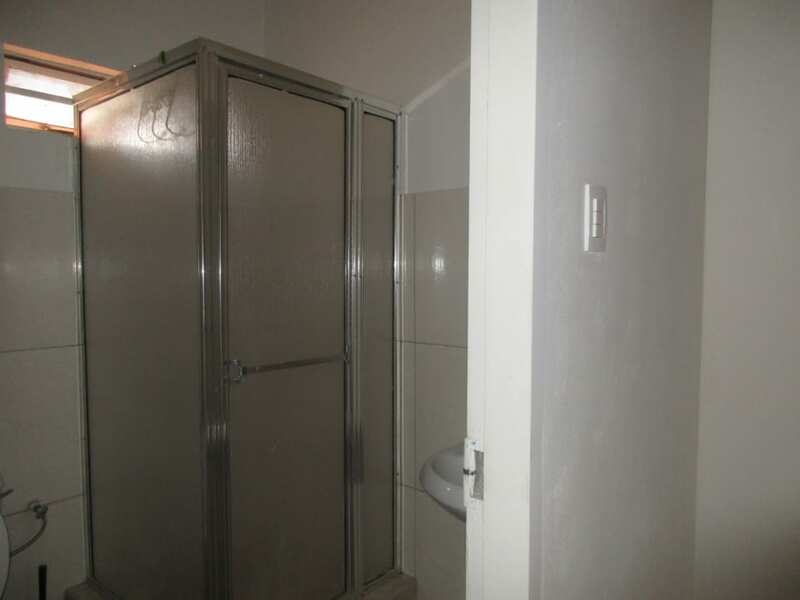 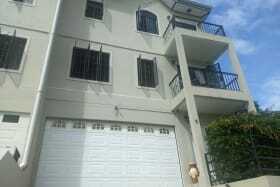 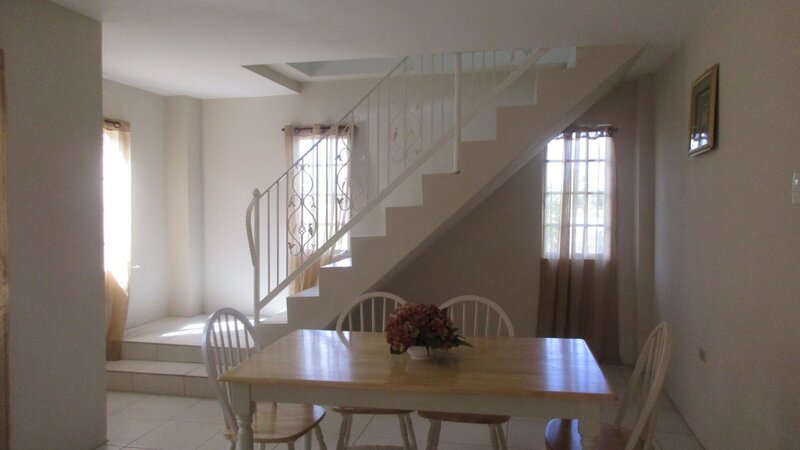 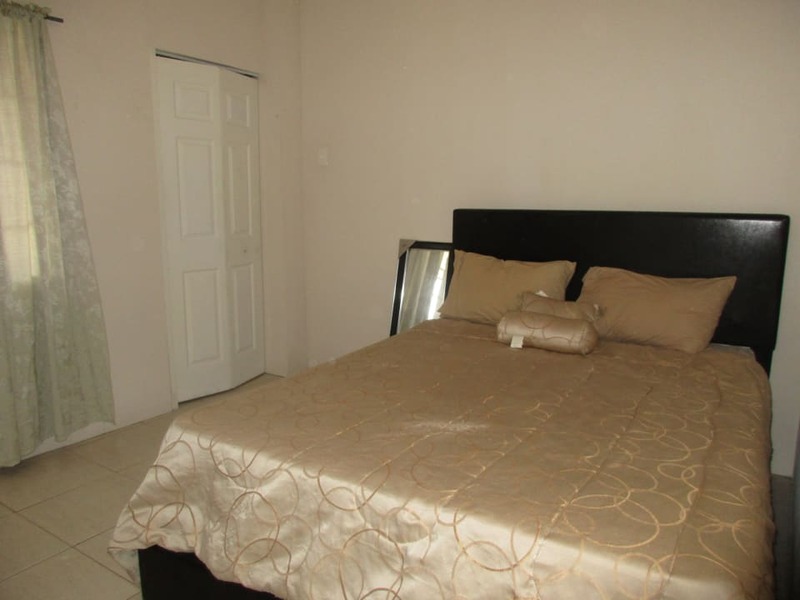 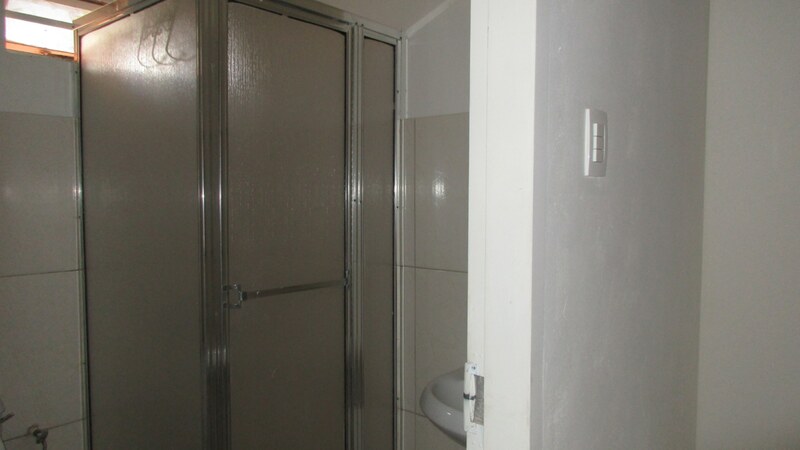 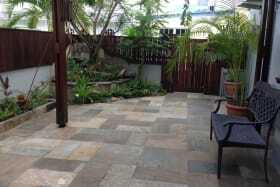 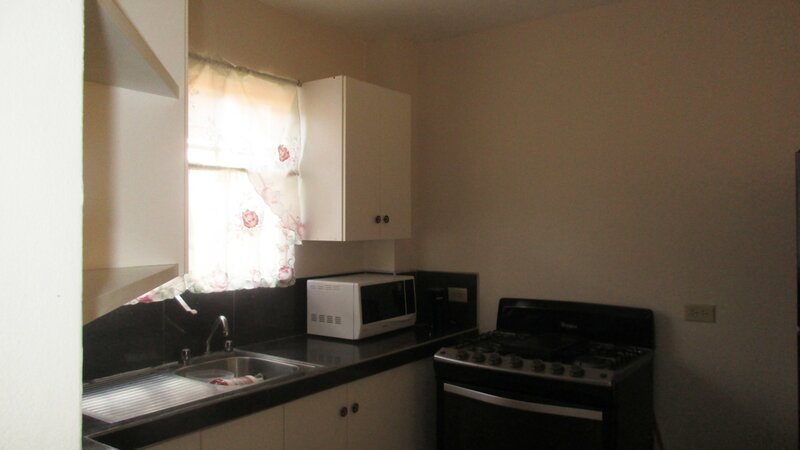 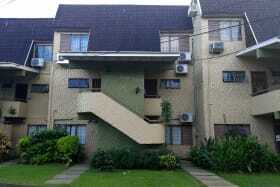 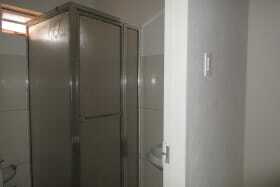 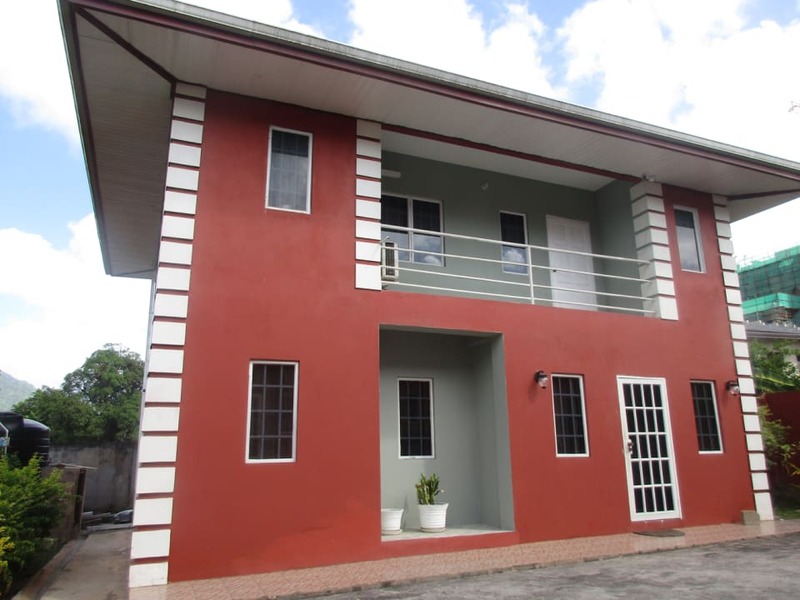 The slightly larger stand alone unit is now being offered for rent and comprises three bedrooms two and a half baths. 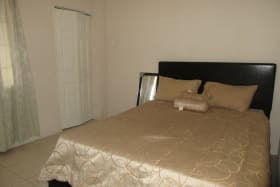 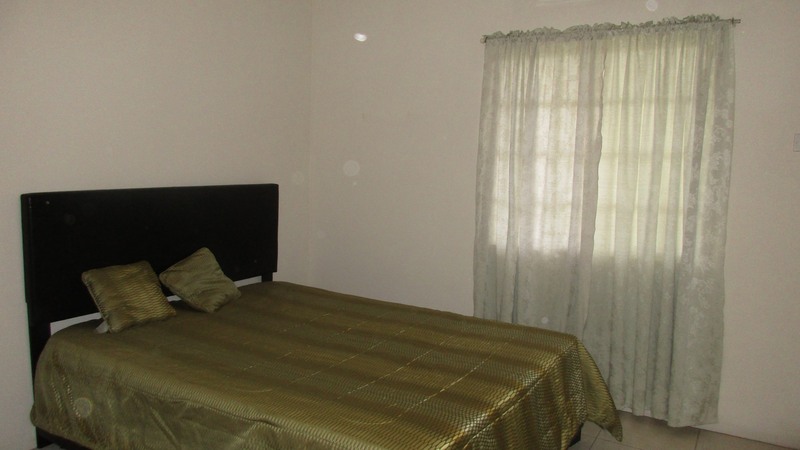 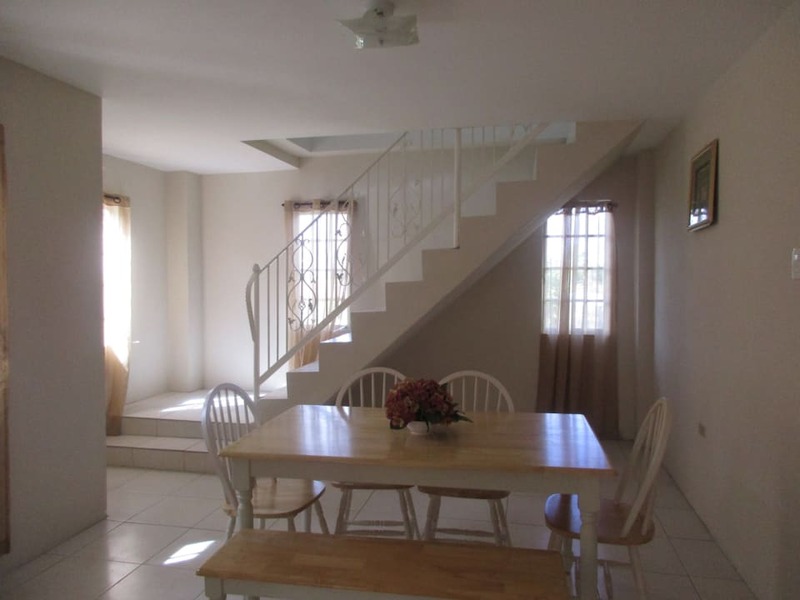 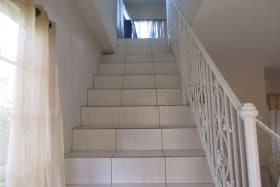 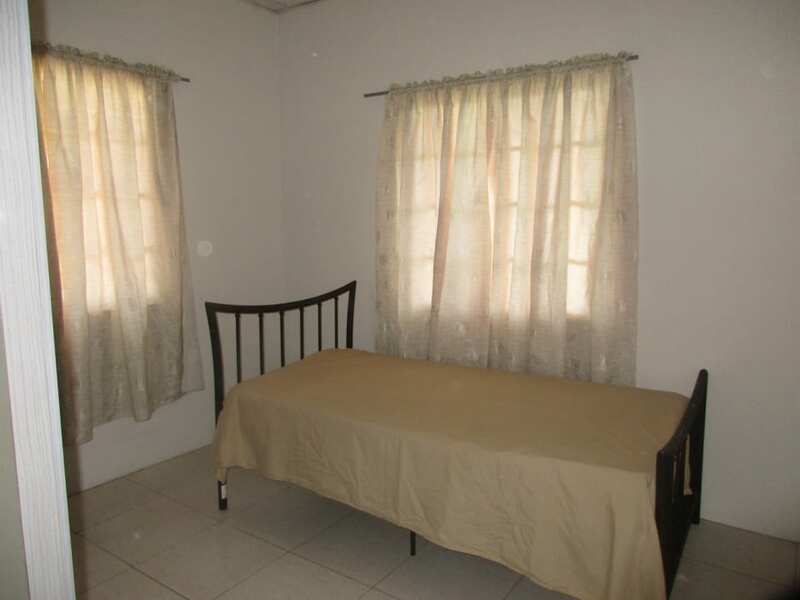 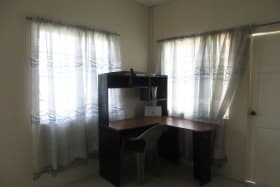 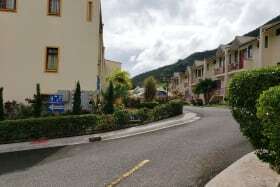 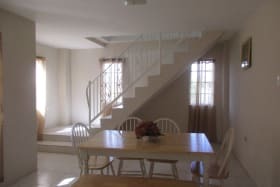 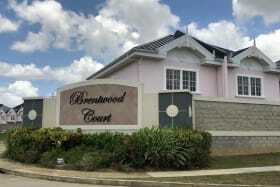 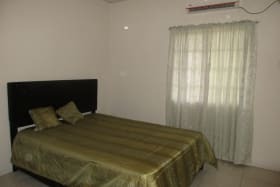 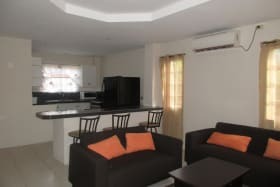 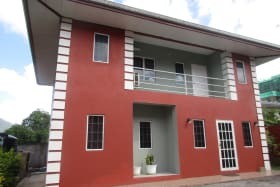 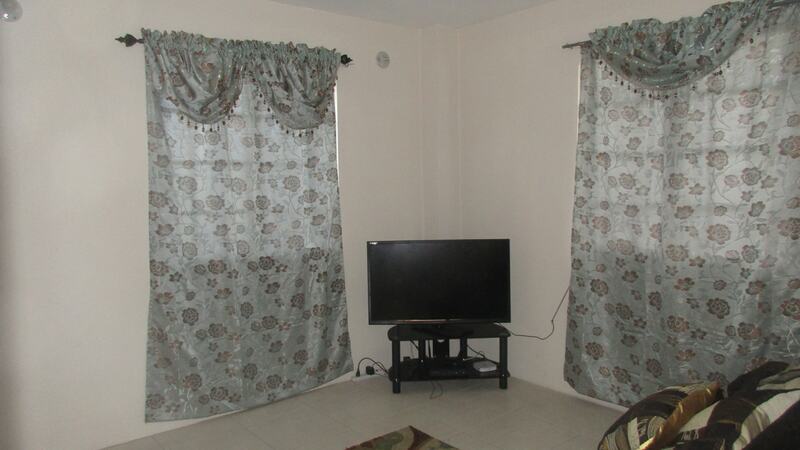 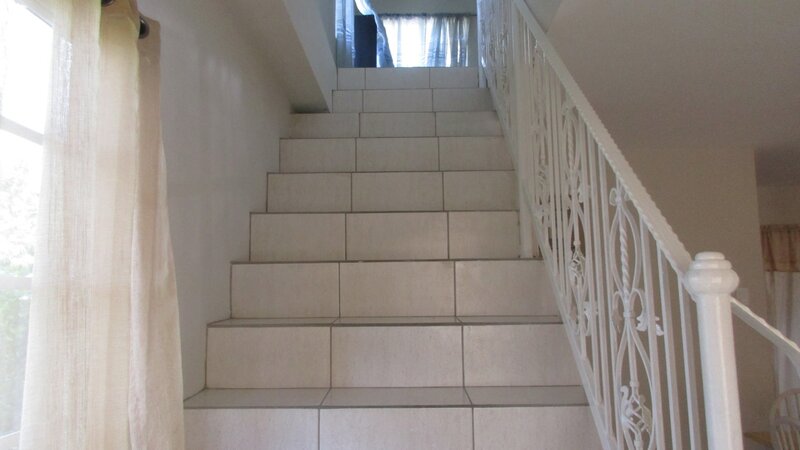 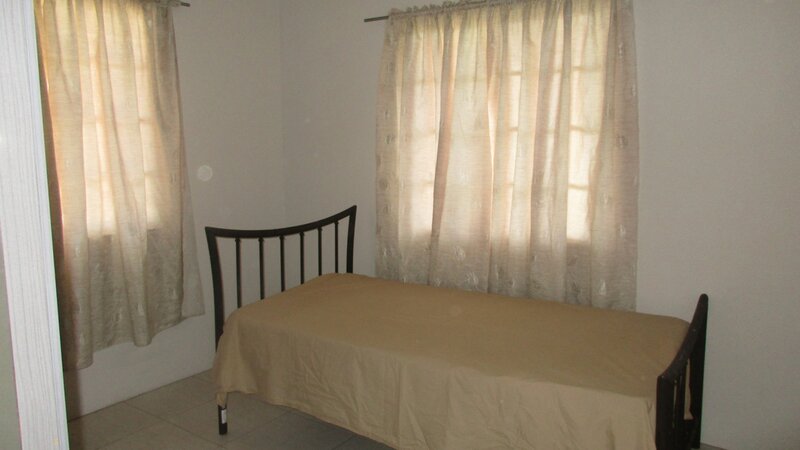 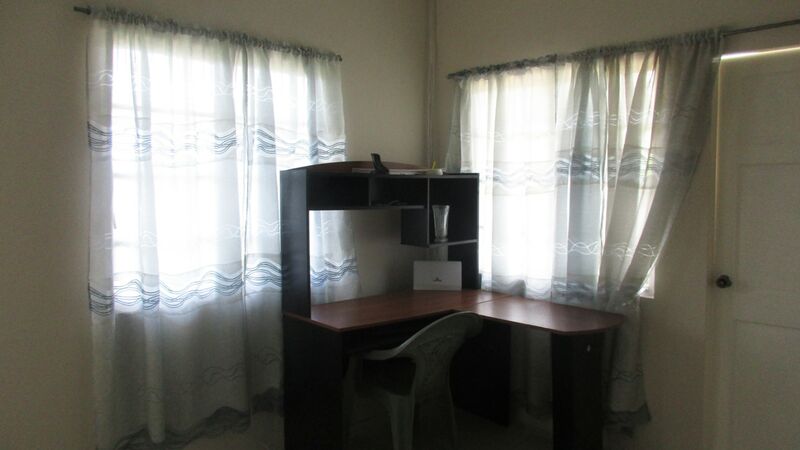 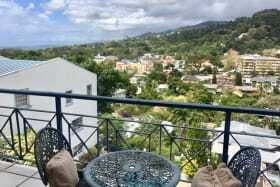 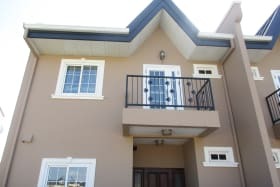 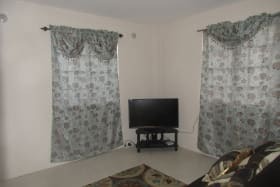 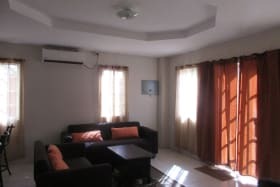 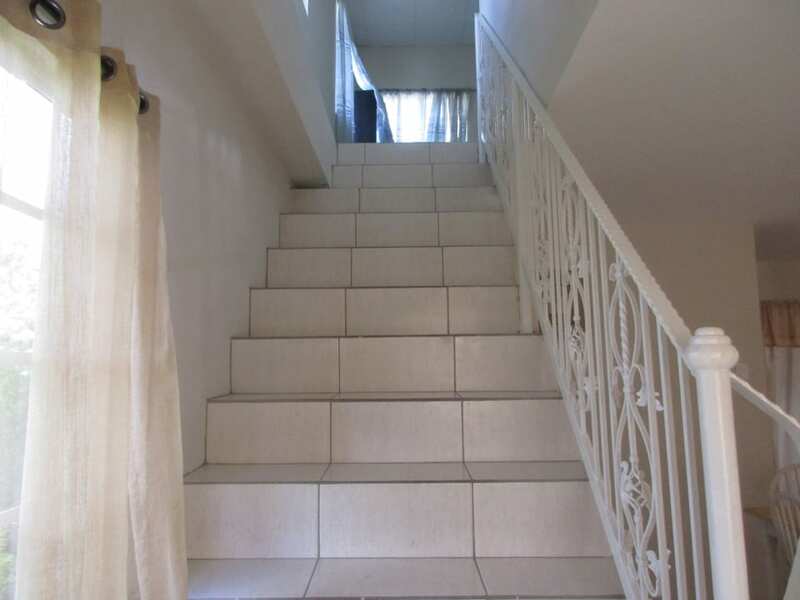 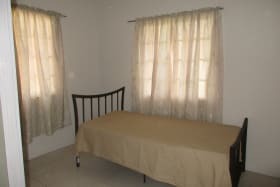 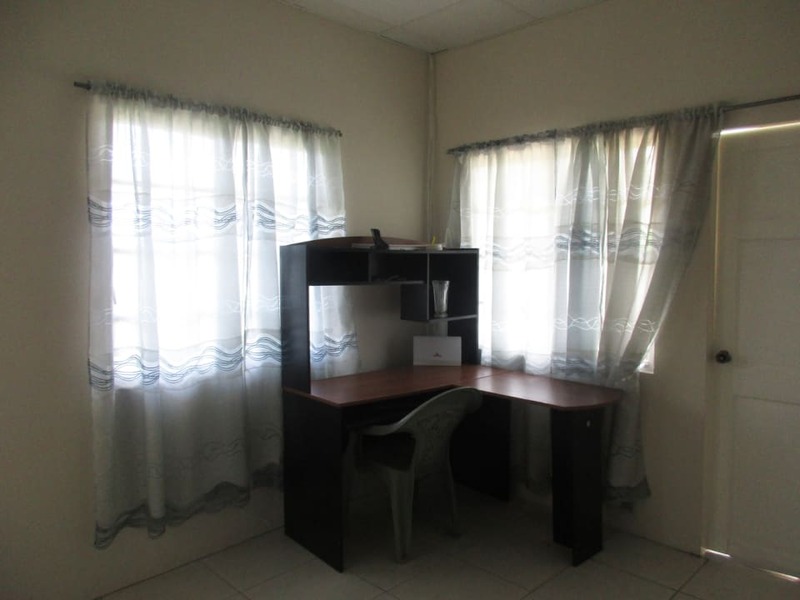 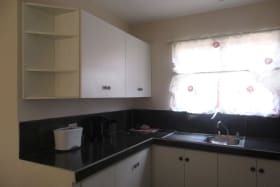 The property is located within walking distance to the Arima Health Facility, the Velodrome and all other basic amenities located in the heart of the borough.